As I wrote about recently, I am planning on using some episodes of La Niña, a Netflix series, in my Cultura y Civilización course (definitely a show for upper levels). 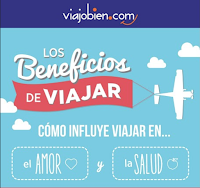 So, this morning on my surprise snow (really ice) day, I went down a rabbit hole of links from la Agencia para la Reincorporación y la Normalización. I learned so much about the Reintegration program that is seen in La Niña! I also created some Interpretitve Reading and Interpretive Listening activities (free here) and an Edpuzzle with the following authentic resources. After doing these activities and these, students should be ready to watch La Niña, with much more knowledge about the context! Feel free to use them and adapt! If you see any mistakes, please let me know and I will fix them ASAP. 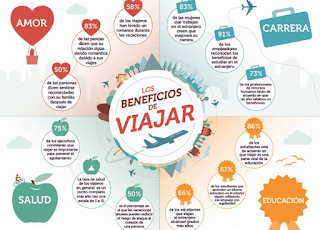 Below is part of an infografía, click here to view the entire thing. As Spanish teachers, we (and our students) are so fortunate to have soooo many fantastic series in Spanish! I have used El Internado and Gran Hotel in class an love both of those! I have also created, with Bethanie Drew and Mike Peto, extensive guides for both of those shows. 'La Niña' es una historia basada en hechos reales que cuenta la vida de una niña reclutada a la fuerza por la guerrilla y quien vivió de primera mano el horror de la guerra. Luego de muchos años sale de la agrupación armada para emprender un camino de regreso que no le será fácil cuando inicie el proceso de reintegración a la sociedad y deba enfrentarse con el rechazo de muchos, incluyendo su propia familia. 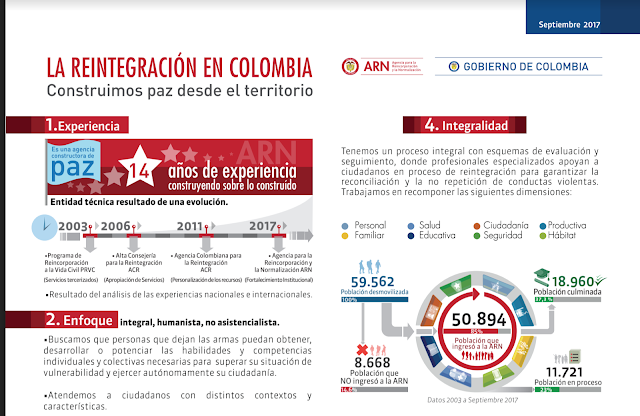 My first unit in Cultura y Civilización (starting a week from Monday) is based in Colombia. I am so looking forward to using this unit based around the Carlos Vives' song and music video "Pescaíto." 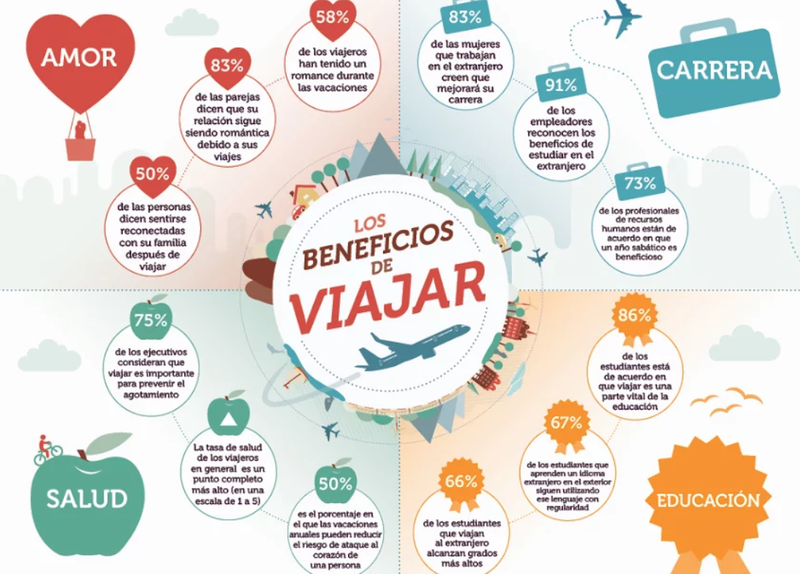 It is a positive view of Colombia (so positive in fact, that I recently bought tickets to go to that region this summer!) and has some wonderful cultural extensions. But, after some communications with Michelle Metcalfe, @michellewestvan, and Gustavo Verzbickis, @gverzbickis, I have decided to add some episodes of La Niña to that unit. (Note: This series, in my opinion, is best for older students.) We will probably watch in 15-20 segments 3-5 times a week in class, for 2-3 weeks. We will watch with Spanish subtitles. Each episode is 45 minutes long. I don't have the time (or the energy) to create those extensive reading guides (but if anyone else does, I would be willing to pay for your time and energy), so instead I created this doc (free) that I will use to introduce the show. I also created a basic Edpuzzle to do after they read my summary about the series. Read a summary - I will translate the summaries from Netflix for each episode. Vocabulario Nuevo - Students will watch with Spanish subtitles. Dos Preguntas - These can be wonderment questions or things they don't understand. Predicciones - There is a chart that explains the future tense. 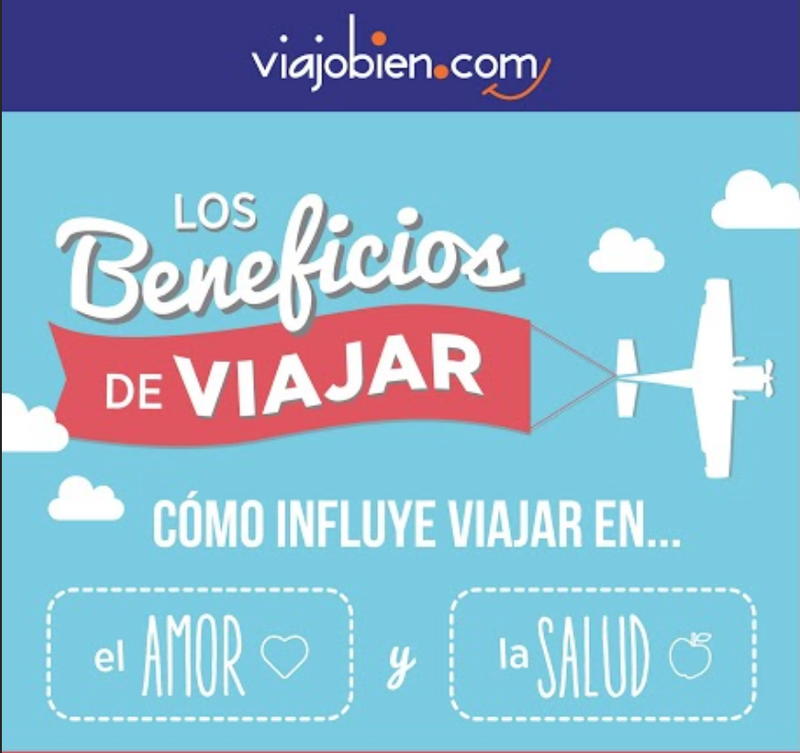 ¿Qué harías tú si fueras una persona del programa? - There is a chart that explains the future tense. This template could be used for any show. I think I will add this to my Tarea Semanal options! Otra historia de una canción: "No soy como tú crees"
I have been on the hunt for good songs by female artists lately and I found some great resources from Kristy Placido for the song "No soy como tú crees"($3 for a big time saver and totally worth it!!)" After looking at her resources and watching the video, I decided to write a story (feel free to make a copy and adapt) about the video. The story includes lyrics (in bold in the story/presentation) from the song. It is a bit ridiculous, but students might get a kick out of it. I will tell the story before we watch the video. There will be lots of opportunity for some good PQA with this story! I also created this presentation (feel free to make a copy and adapt) with basic information (al estilo Canción/Artista de la semana) about the singer, Ana Mena, and the story with screenshots from the movie. 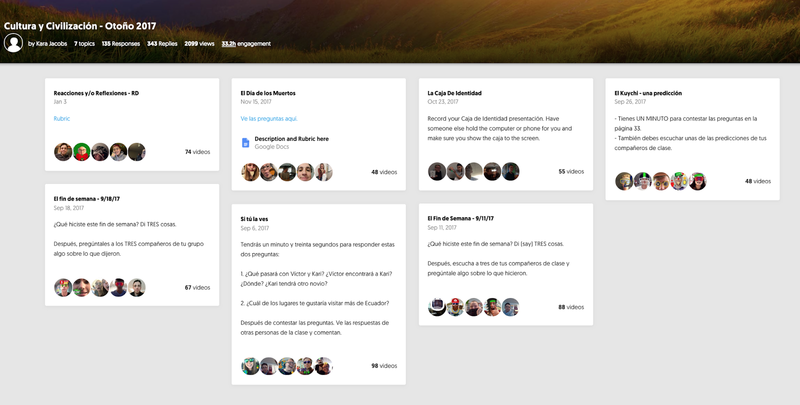 I also made a Quizlet with vocabulario importante to play Quizlet Live before telling the story. 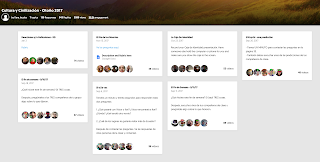 After playing Quizlet Live with vocabulario, listening to the story, answer PQA related to the story, reviewing with Textivate (my favorites: Multiple Choice and Millonario), and playing Quizlet Live with Preguntas de Comprensión, students should be able to understand and appreciate the song a lot more! Update - 3/7/18 - There is a Spanish 1 version of this story in this bundle on TPT. I hope some of you can use it too! If you like this style of story (that comes from a song and music video), there are some more (free and paid) here. I have blogged about Quizizz before. 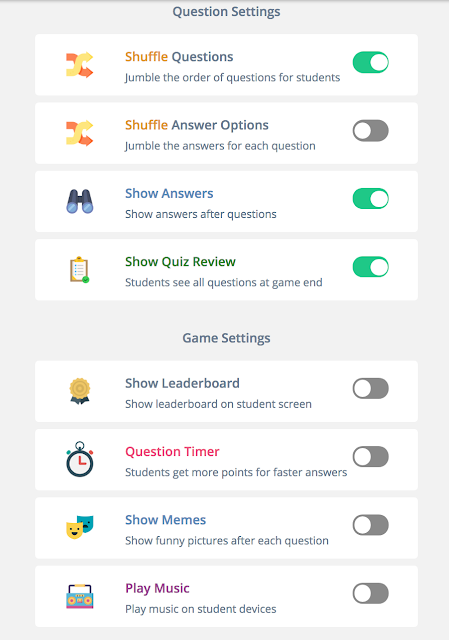 It is kinda like Kahoot, but has some other settings that Kahoot doesn't have (or maybe it does now?). My current unit is "En el tiempo de las mariposas" (resources from Arianne Dowd). For the first week of the unit, students learned about the Dominican Republic, its food, its geography, and its history. Then students reflected and reacted to what they learned. This week, we are watching the movie, which is in English... but of course, we are going to read about the movie in CI Spanish before watching! We are using Arianne's slideshow and comprehension questions for the movie. Arianne broke the movie into three parts, so students read each part, answers the questions, take a cierto/falso evaluacioncita (a little quiz), and then we watch that part of the movie. 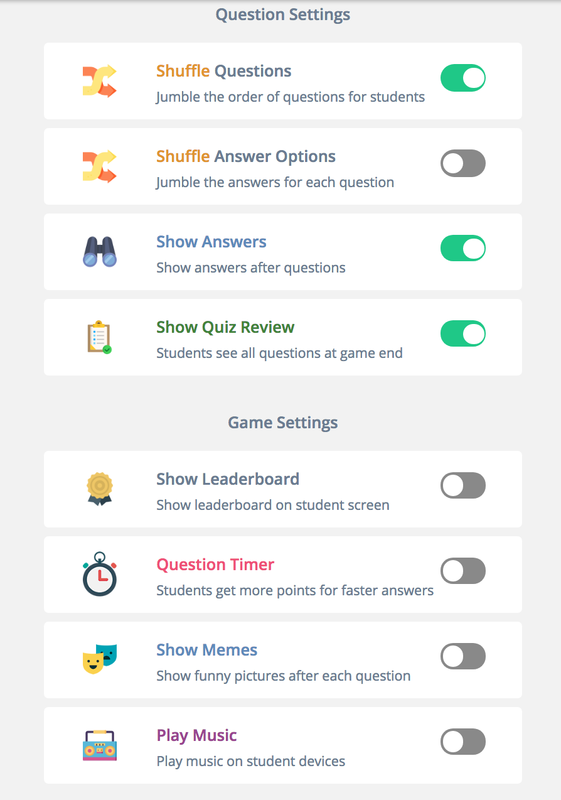 For the quizzes, students will take three quizzes on Quizizz. So, how to do this? I set the Quizizz as Homework (but we did it in class). I turned off the timer, the leaderboard, the music and the memes. I also shuffled the questions, but not the answers (since it is cierto/falso). Then, I give students the code and they did it in class. This was a nice, easy way to assess students on the reading (and give them more CI). And it gives them immediate feedback. And it is quickly graded. I highly recommend it! Our final assessment will be "La Caja Misteriosa," another brilliant idea from Arianne Dowd! This is a presentational and interpersonal speaking assessment that went really well when we did the movie Ladrón que roba a ladrón. During the last three years, I have been creating and using stories based on authentic songs/music videos as the base of units and it is now my favorite type of unit! Why?!? Because they are engaging, full of images, fun, automatically include cultural Ps, and students really like them! These units are kinda like "canción de la semana," but we go much deeper with the story and other extension resources. Chau - This is a great unit to replace that Spanish 1 "school supplies" unit... blech! No voy a levantarme - Spanish 2+, for the "reflexives unit"
Si tú la ves - Best for levels 3+. My students loved this unit (and so did I)! I have also created a bundle on TPT ($18.00, but 20% off for the next four days) with resources for five of these units. Included in the bundle are resources for the units below. To see what is in each unit, click on the links below. All of these songs/music videos are appropriate, pegajosas, and engaging for students! Arianne is the master of creating these units! I highly recommend looking at her resources in their store. La Estrategia - I haven't used this one yet, but really want to! Warming: It is a tearjerker!